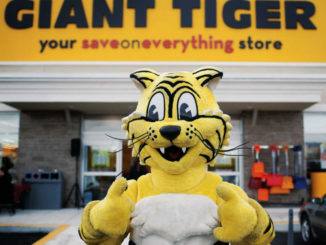 Canadian-owned family discount store Giant Tiger will celebrate the grand opening of its new Renfrew, Ontario location on Saturday, April 28, 2018. 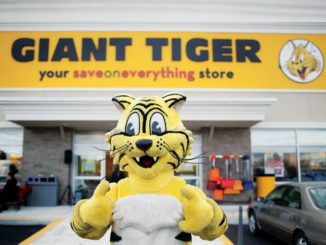 The new 20,000 square foot retail outlet located at 648 O’Brien Road in Renfrew will be hosting a grand opening special event starting at 7:30 a.m. on Saturday, beginning with speeches and a ribbon cutting ceremony. 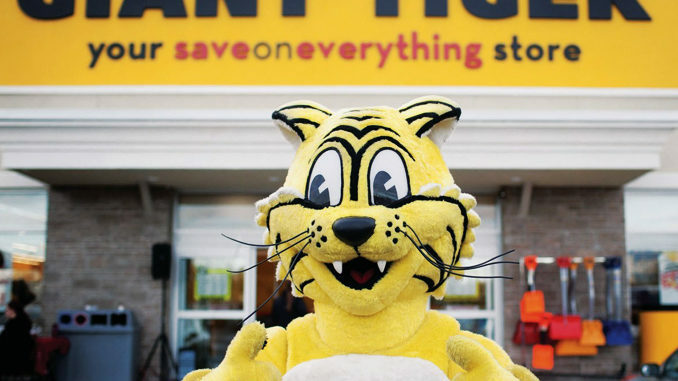 A number of free activities will follow, including strolling entertainment, free face-painting, promotional and gift card giveaways and a charitable barbecue for the Renfrew Food Bank.